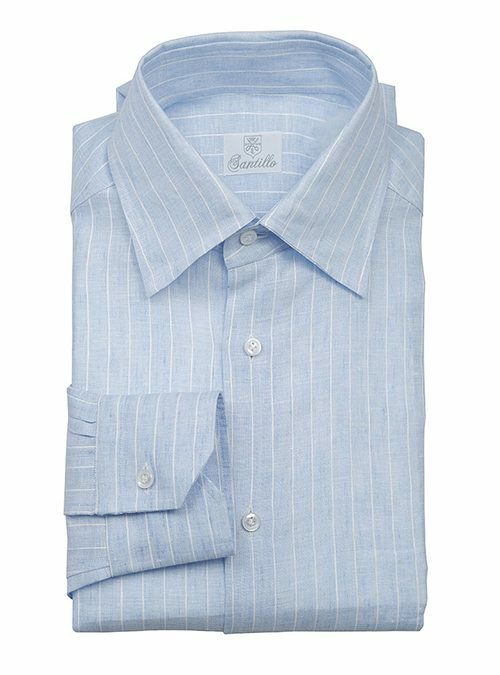 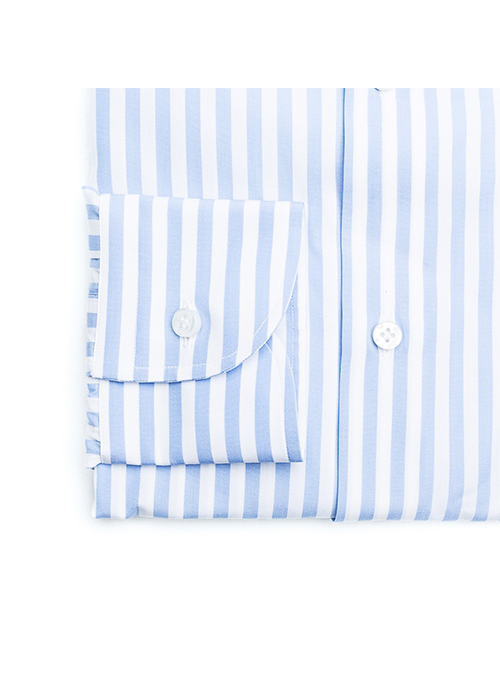 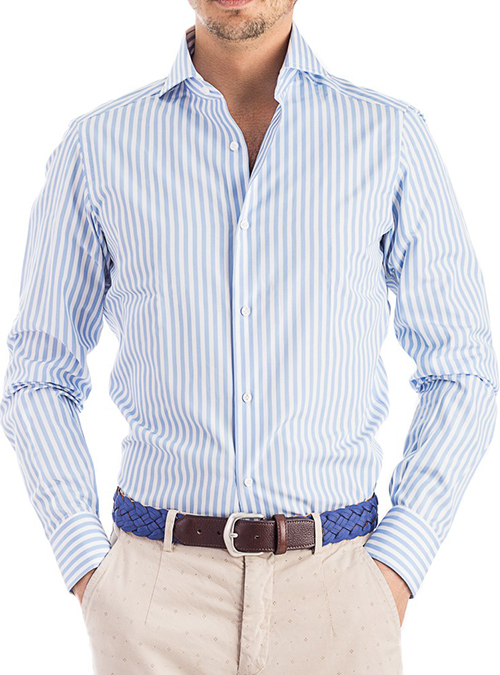 This RIVIERA DI CHIAIA Azure Stripes Double Twisted Cotton Shirt is completely Handmade in Italy. 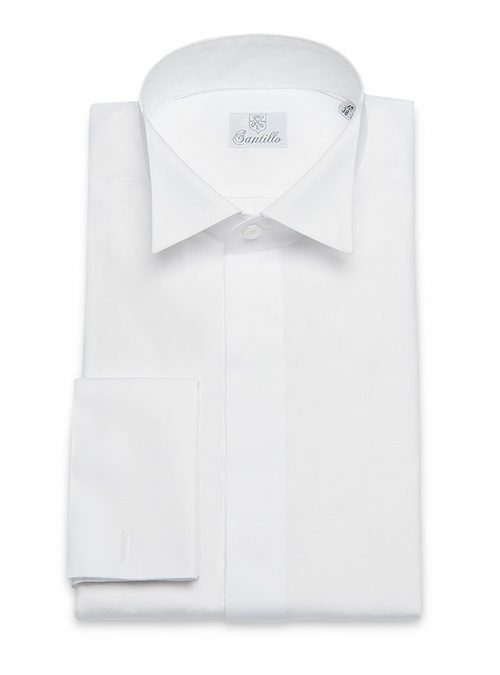 Made of “Bacchettato Napoletano” fabric, this shirt is exclusively produced in Egyptian cotton’s poplin and features Australian mother-of-pearl buttons applied by hand with “lily stitching”. 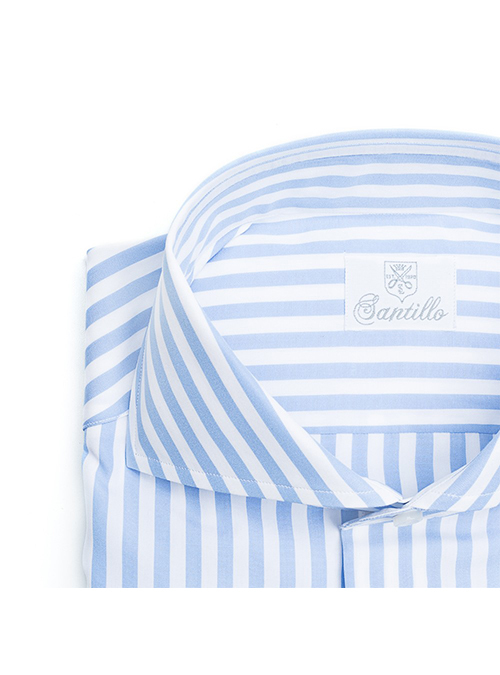 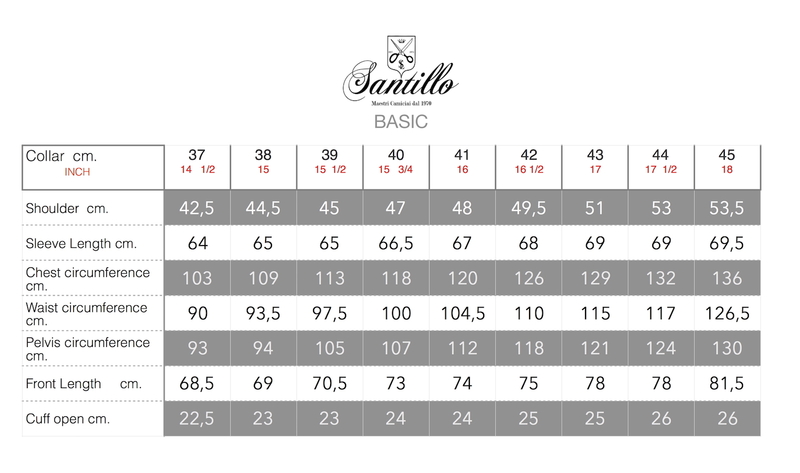 This iconic garment by Santillo, usually used for informal meetings and now in Azure, is versatile enough to be worn in formal occasions too. 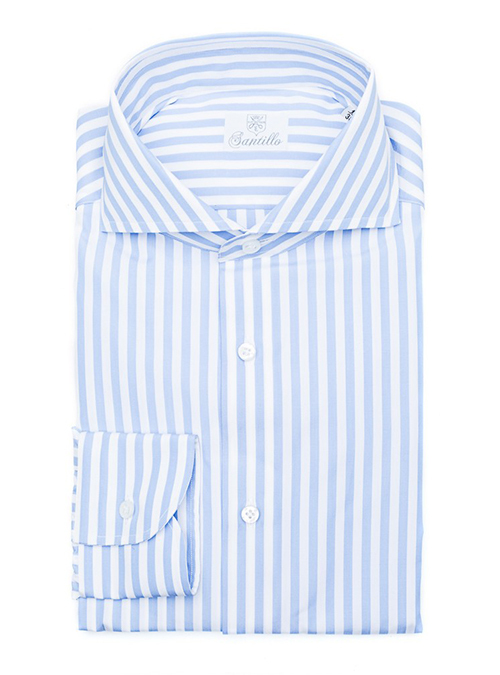 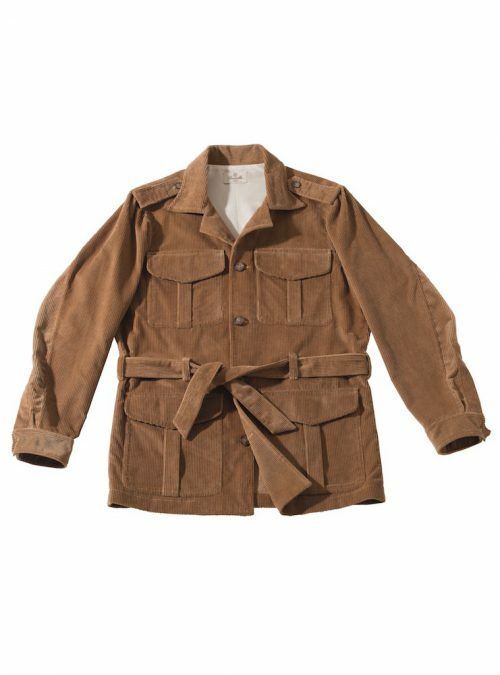 It can be matched with a classic blue navy suit or a linen pair of trousers.